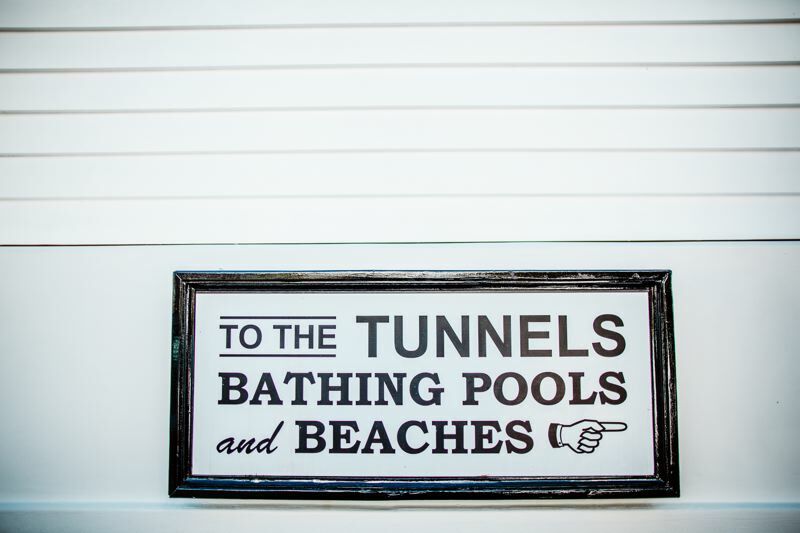 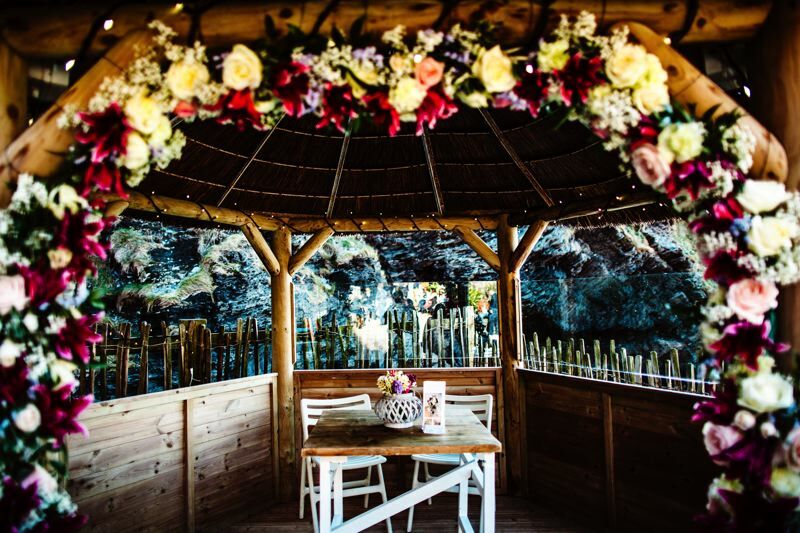 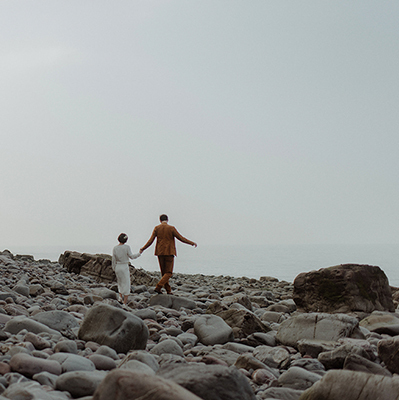 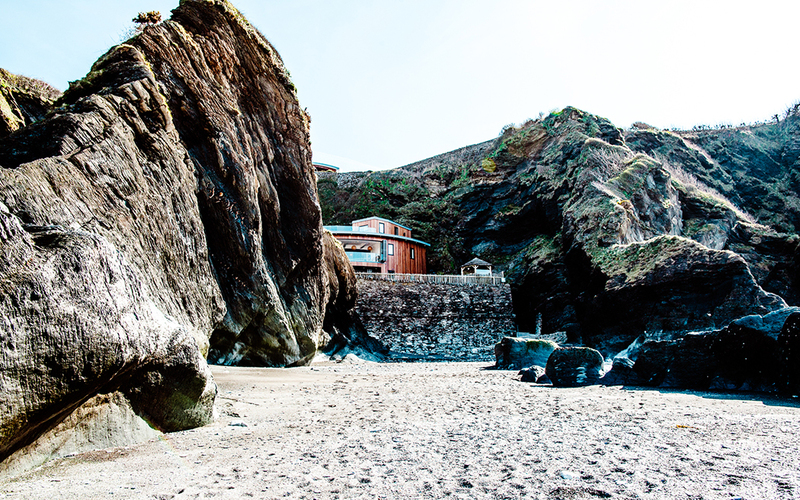 This just had to be one of the best coastal venues going… Positioned on a Devonshire beach in the town of Ilfracombe is Tunnels Beaches – a stylish glass fronted venue nestled amongst rugged coastline and crashing waves. 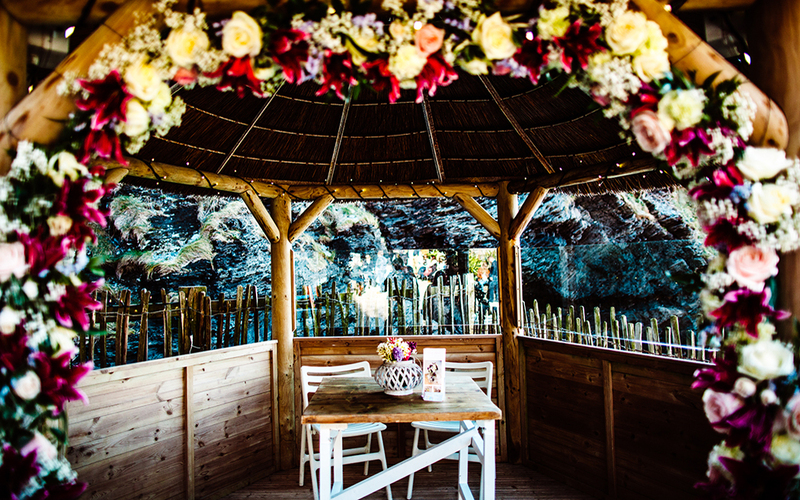 Tunnels Beaches is a truly unique experience… It doesn’t get more romantic than marrying your beau within a thatched gazebo overlooking the sea. 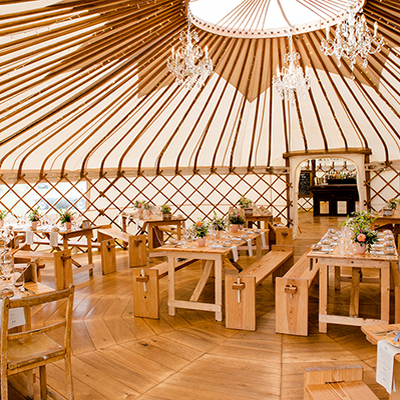 However all good venues have a plan B due to the great British weather and your fail-safe option is to say your vows in the gorgeous glass-walled function room overlooking the garden. 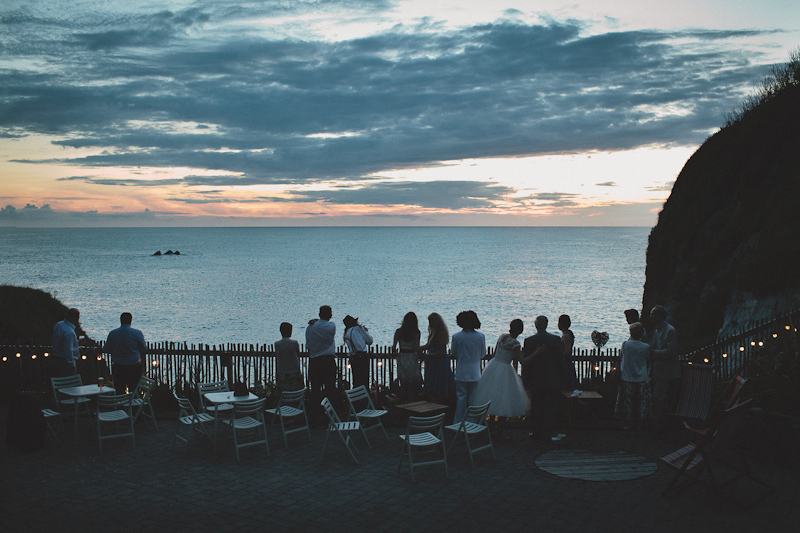 This unique and stunning location is an ideal venue for your special day, with fantastic scenery for your photos and private secluded beaches with spectacular sunsets. 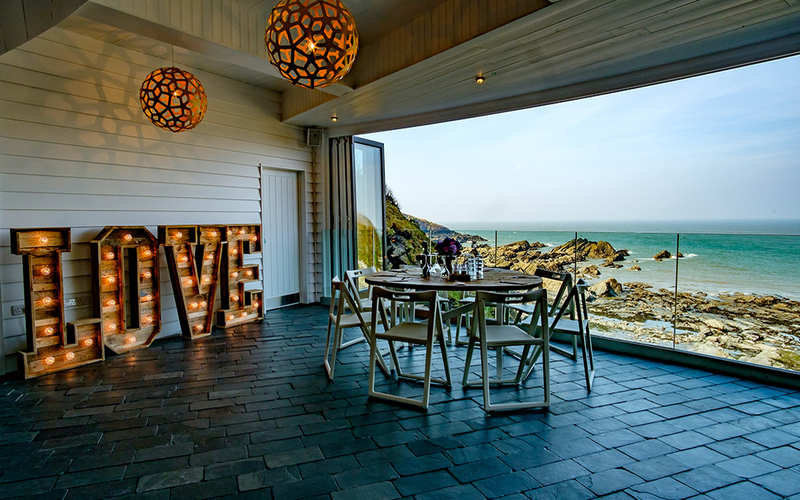 The landscaped garden with paving allows outdoor weddings in all but the most inclement weather conditions. 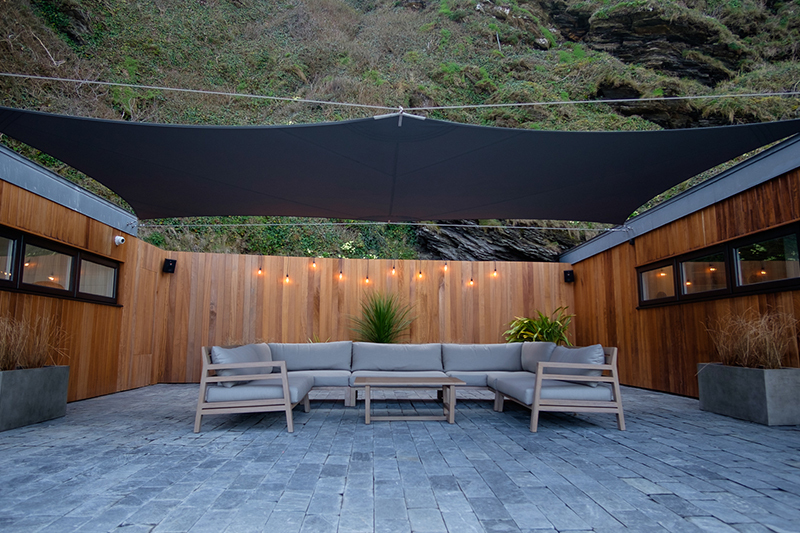 You’re even provided with wood to fuel the outdoor fire pit!